Shortly after graduating from college in 1920, Martha Richardson married Philip F. Whitmore, a market gardener from Sunderland, Mass., and 1915 graduate of Massachusetts Agricultural College. 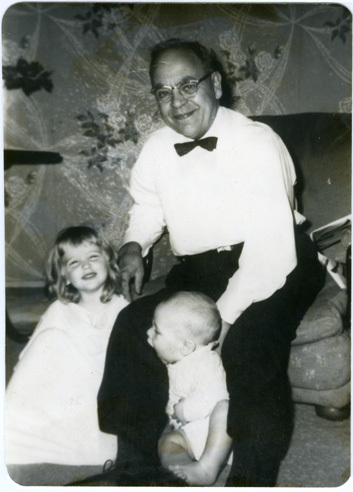 As a housewife and mother of three, Martha supported Philip, who became a Trustee of his alma mater and a representative in the State House (1950-1962). Philip Whitmore died in 1962, with Martha following nineteenth years later. This small collection includes six scattered diaries of Martha Whitmore, kept somewhat irregularly during the years 1937, 1947, 1950, 1953, 1957, and 1962. Largely personal in nature, they are centered on home and family life, husband and children, and Martha’s love of nature, but they include occasional references to Philip Whitmore’s political activities and the University of Massachusetts. Sunderland (Mass.) --HistoryUniversity of Massachusetts at Amherst--TrusteesWhitmore, Philip F.
A merchant and amateur horticulturalist from Dorchester, Mass., Marshall P. Wilder (1798-1886) was a key figure in American pomology during the mid-nineteenth century and a major supporter of agricultural education. A supreme organizer and institution builder, he was a founder and president of the American Pomological Society and United States Agricultural Society, and president of the Massachusetts Horticultural Society and New England Historic Genealogical Society. His 1849 address before the Norfolk Agricultural Society is often credited as an important catalyst for the creation of the Massachusetts Agricultural College, and he served as trustee of the College from its opening in 1867 until his death in 1886. 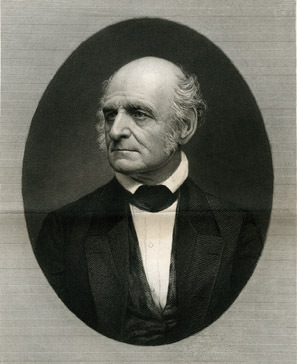 The Wilder Collection consists primarily of printed works written or collected by Marshall P. Wilder, including materials pertaining to early meetings of the American Pomological Society and the United States Agricultural Society, his 1849 address to the Norfolk Agricultural Society, and his address to the first graduating class at MAC. Among the handful of manuscripts are a draft proposal to hold a national meeting of fruit growers (the inaugural meeting of the American Pomological Society), two letters regarding his donation of a large number of books to the MAC library, and a bound set of 22 beautiful watercolors of pear varieties painted by Louis B. Berckmans. A distinguished political scientist, specialist on urban affairs, and advisor to two U.S. Presidents, Robert Coldwell Wood was named the first President of the new University of Massachusetts system. 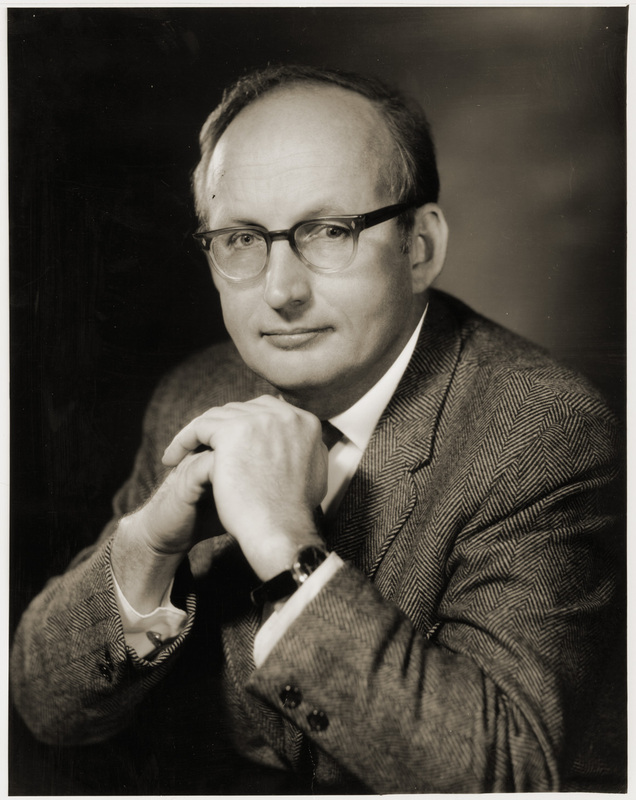 A graduate of Princeton and Harvard (PhD 1949), Wood built his academic reputation on the faculty at MIT. An advisor to John F. Kennedy on urban policy, he served in the Johnson administration as Under-Secretary, and briefly Secretary, of Housing and Urban Development before coming to UMass in 1970. His Presidency was marked by considerable turmoil as he navigated the reorganization of the university into a system of three campuses and as he struggled with discontent among students and faculty and conflict with the legislature. Wood died in April 2005 at the age of 81. Although far from a comprehensive record, the Wood papers offer insight into the tumultuous tenure of Robert C. Wood as President of the University of Massachusetts, 1970-1977. The largest series in the collection (Series 2) consists of the central office files from Boston, including a fairly full record of outgoing correspondence, materials on staff and facilities at the various campuses, minutes of meetings and reports, and records of Wood’s numerous trips and lecture engagements while in office.